Old Oregon City Road. Edna Bickner. Description Upper right corner chipped. 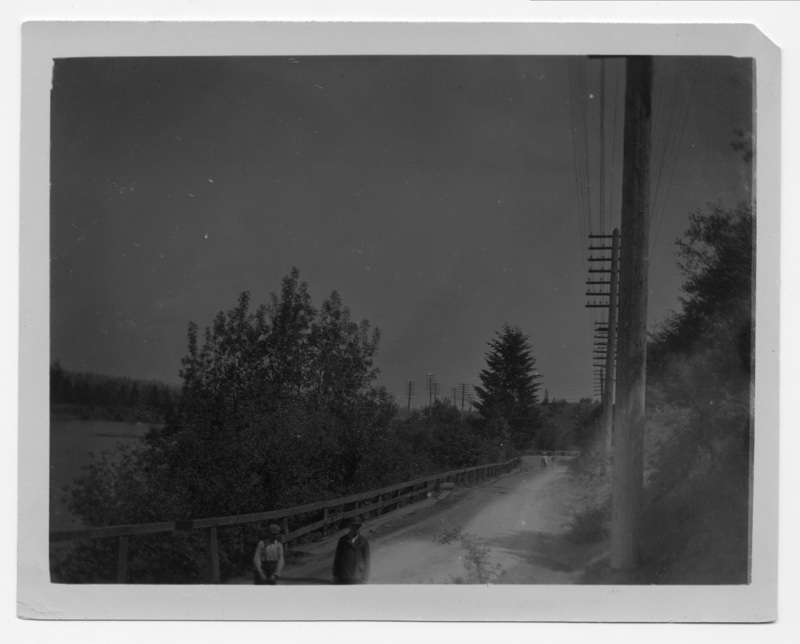 Transcription Old Oregon City Road. Edna Bickner.